Laser cladding has been applied to reduce the wear on rails in a curved track. It is important to evaluate the wear and rolling contact fatigue (RCF) characteristics of laser cladding rails. 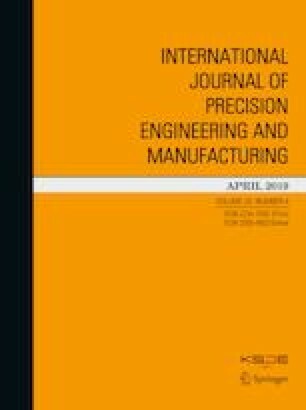 This paper evaluated the wear characteristics of three types of laser cladding, i.e., Stellite 21, Inconel 625, and Hastelloy-C. The wear of Stellite 21 was reduced by 83% as compared to the untreated rail specimen, while those of Inconel 625 and Hastelloy C were decreased by 42% and 29%, respectively. Meanwhile, when laser cladding is applied, a cladding boundary between the rail and the laser cladding is created. The cladding boundary consists of the rail base material, the heat-affected zone, and laser cladding. At the cladding boundary, various types of microstructures are distributed, and as a result the hardness changes. The wear and RCF characteristics of the cladding boundary caused by rolling contact loads have been evaluated through twin-disc tests. Since Stellite 21 has low hardness at the cladding boundary, it suffered the most severe wear and damages in three types of laser cladding. If laser cladding is applied to reduce the wear of the curved track, the damage of the boundary, as opposed to the wear characteristics, should be taken into consideration. In this paper, Stellite 21 exhibits the best wear characteristics, but Hastelloy C is found to be the most appropriate when simultaneously considering both the wear and RCF of the cladding boundary. This research was supported by a grant from the R&D Program of the Korea Railroad Research Institute, Republic of Korea.